It’s that time of year again, Flu Season. December 4-11 is National Influenza Vaccination Week. 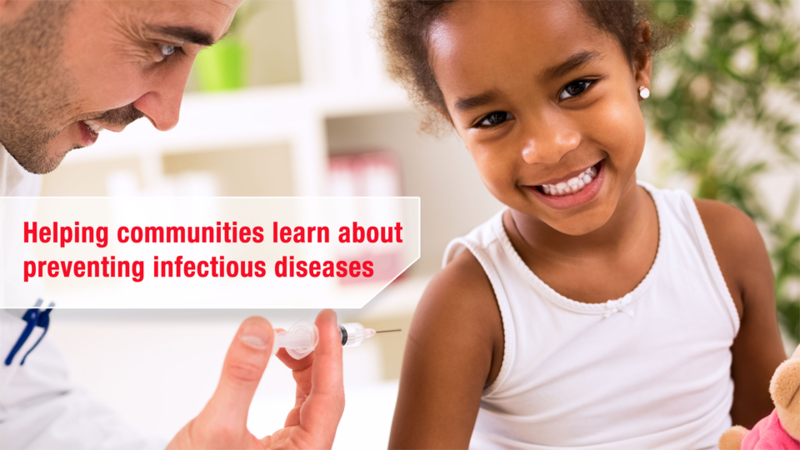 Over the years, SEPA projects have focused on initiatives to designed to help educate communities around the country about infectious diseases and methods of prevention. We invite you to explore the following collection of projects that focus on infectious diseases. Some feature resources on infectious diseases that educators can use with their students in the classroom.